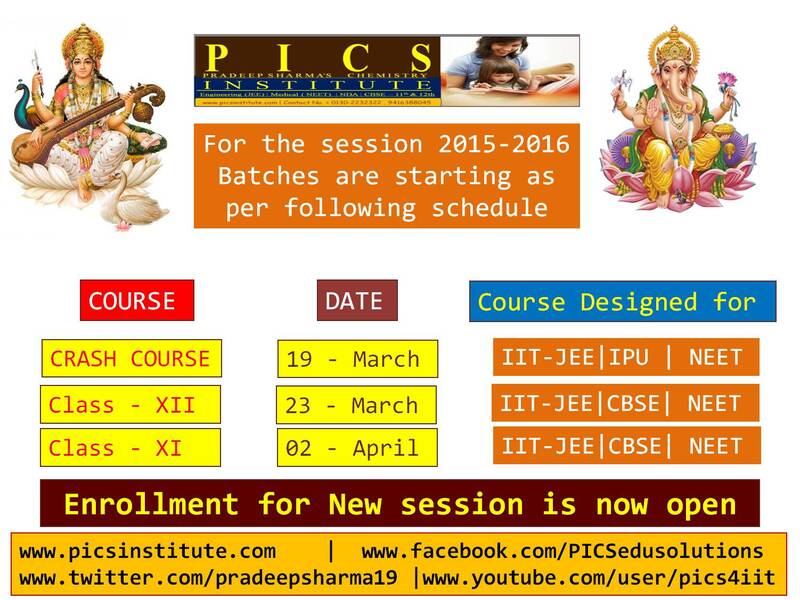 Announcing Batch schedule for the session 2015 – 2016. 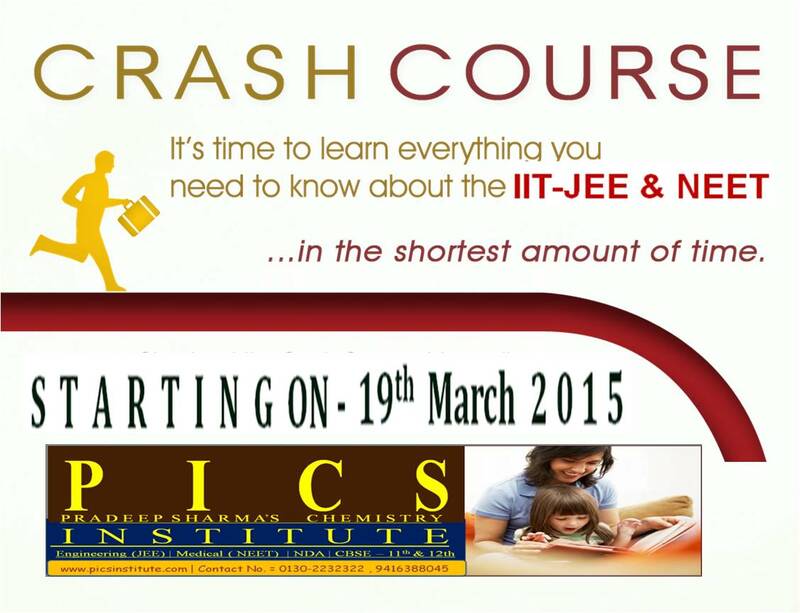 PICS INSTITUTE is announcing registration open for 1- month intensive coaching for IIT-JEE , NEET & NDA – 2015. Study material – Notes + Worksheet + Daily class tests. Fee – 8000/- per subject. Is it good for students to prepare for IIT-JEE and NEET from 9th and 10th class ? Now a days I am very closely observing such students who are forced to do study 1-2 step ahead than their actual level . Results are not as expected . (A) can it be helpful to start preparing for JEE and PMT at 9th level? (B) what type of strategies should a student follow for better results ? (C) What my friends say , if I not force my child for JEE at 9th level ? In my views – it is the utmost duty of parents to follow child oriented parenting and not the disable parenting . Decision for our child should be for the development of our child and not for satisfying our ego. All kids are not meant for JEE and PMT. 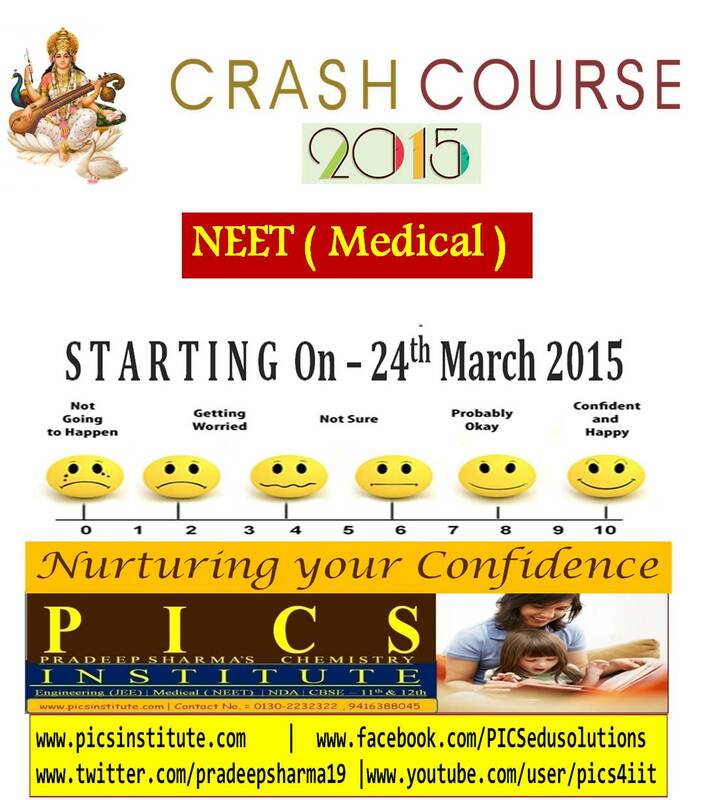 There are large number of options other than engineering and medical branch. 9th and 10 classes should be used for laying strong foundations , by encouraging students for NTSE and KVPY . This will develop a sense of competitiveness among a child . “One step ahead ” method is good I.e. 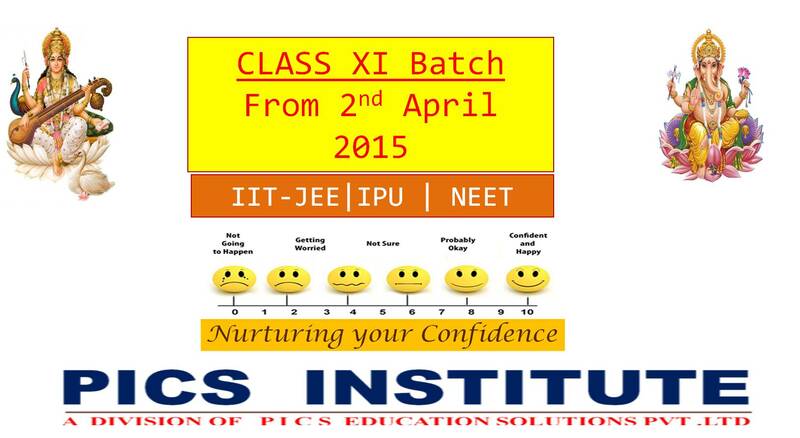 In 9th along with 9th class syllabus a student can effectively prepare 10 class syllabus. In this manner he can step up without loosing pace and his interest in studies . Long jumps at 9th and 10 level can be disastrous. I request all the parents to guide you child according to his/ her capabilities and not for satisfying your ego. Always remember- “step by step you gone ahead and come some very fast “.